Heide and Shaline in France! 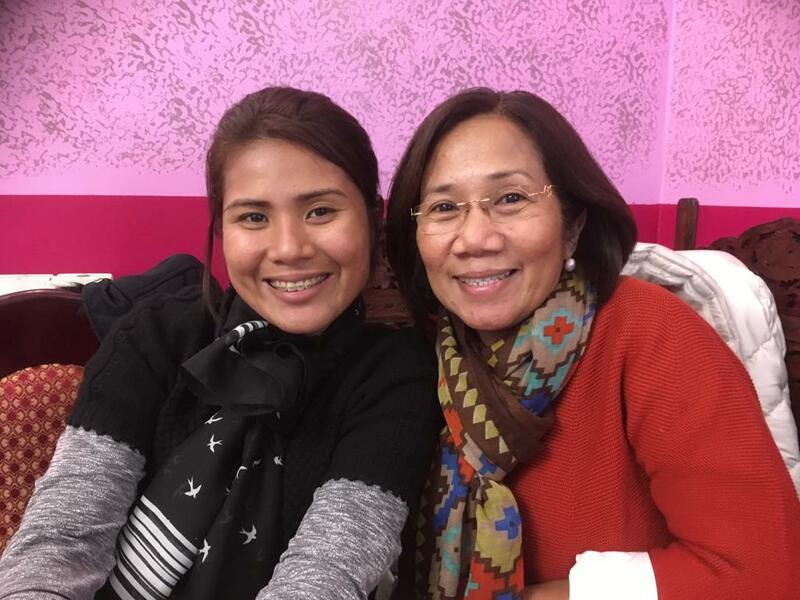 Heide Foulc, Director of CAMELEON Philippines and Shaline Gamala, former beneficiary, in charge of sponsor relations, partners and volunteers, were in Paris! From November 9th until November 16th for Heide and until December 19th for Shaline, they held a series of business meetings, conferences, and meeting events! Return to their busy schedules. 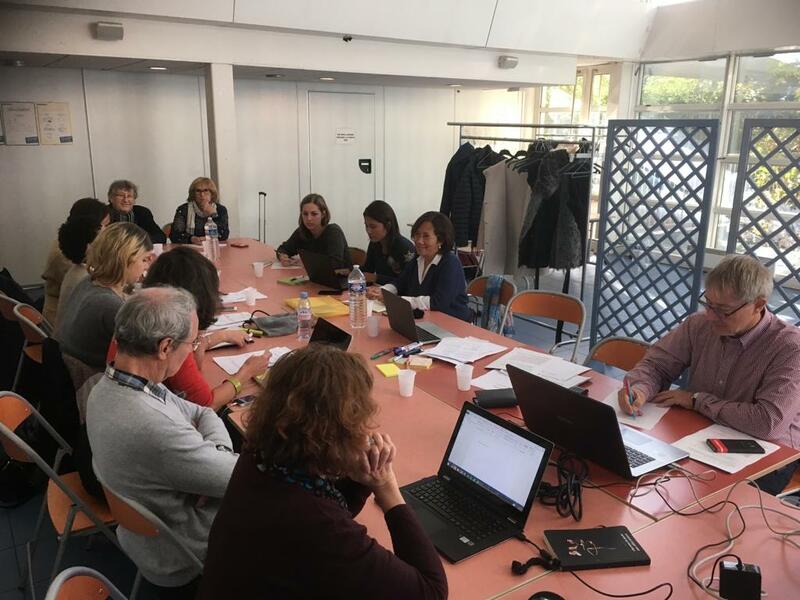 Within days of their arrival, on November 13th and 15th, they attended strategic meetings with Laurence Ligier, Founder and Director of CAMELEON France, the team and members of the Administration Council. 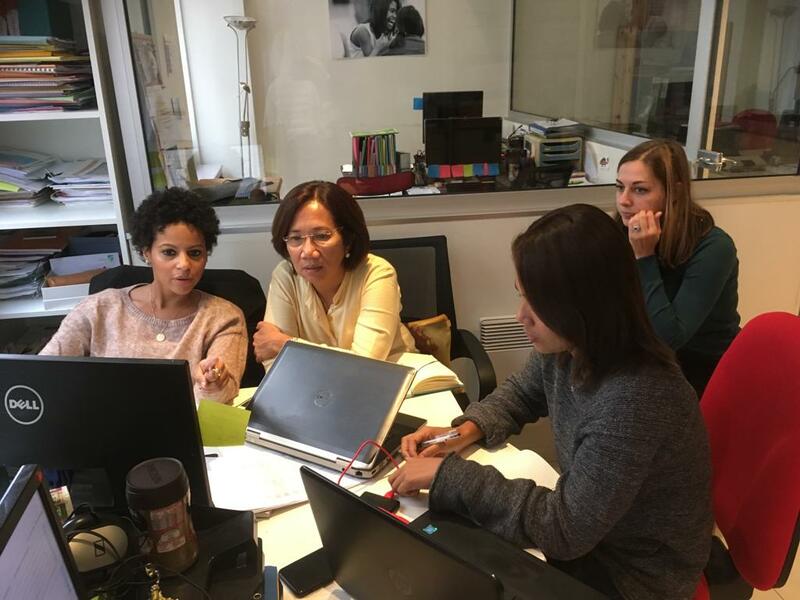 This way, CAMELEON France and CAMELEON Philippines could reflect on the best strategy to put into place to treat sexual violence against children for the next three years. Heide and Shaline also met with the French team and shared their knowledge and good practices. This was, even more so, a possibility for the volunteers and the partners of CAMELEON to be able to exchange with “team Philippine”. 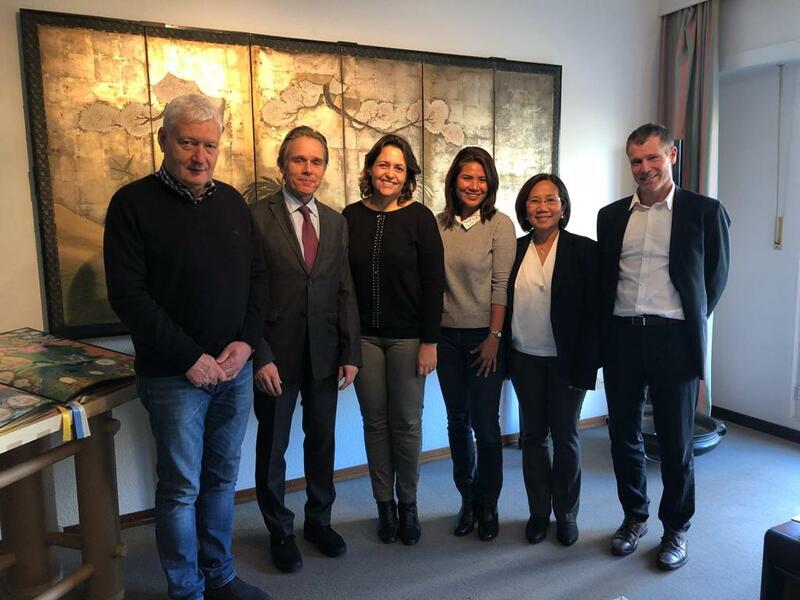 Heide, Shaline and Laurence Ligier went to Luxembourg near our principal partners Luxembourg Humanitarian Cooperation (CHL) and the Minister of Foreign Affairs to report on the financial programmes in Luxembourg. This French/Philippine collaboration was rich with lessons. Thank you for your work CAMELEON Philippines; the CAMELEON France team was happy to have you!